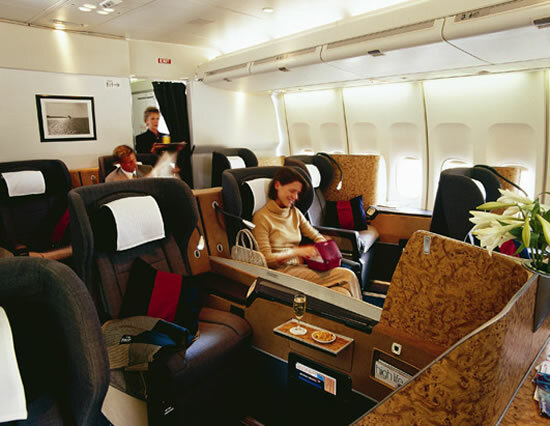 While the coach class flyers are witnessing a cut back in services in amenities as they fly on commercial airlines, the first class flyers are enjoying newer more luxurious facilities. 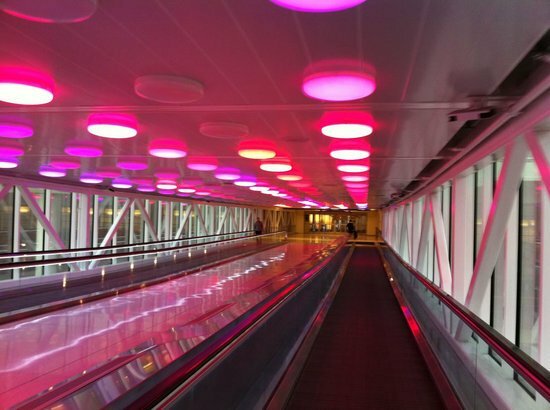 Some of the amenities that these high-flying business class travelers enjoy are special lounges created to cater to every need of these well heeled travelers. 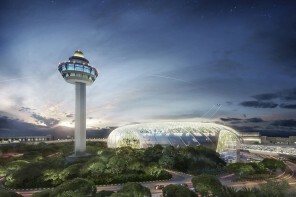 Read below to know about some of the most lavish airport lounges that have been created to cater this class of elite flyers. 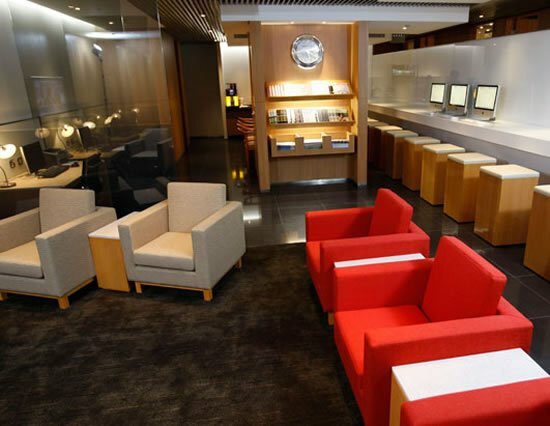 Cathay Pacific’s newly opened lounge in Hong Kong called “The Cabin” has an ultra-modern design and an “IT Zone” which offers guests high-speed internet access, plenty of PCs and Macs, iPads and even a video-conference room. 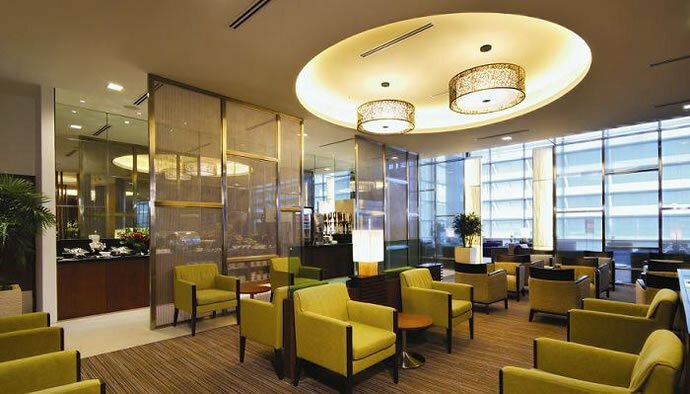 Cathay Pacific also has a lounge named the Arrival, for its elite flyers who have just arrived in Hong Kong. 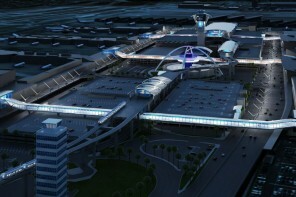 Besides various luxurious services and amenities, the Arrival lounge features eight fully equipped shower suites. 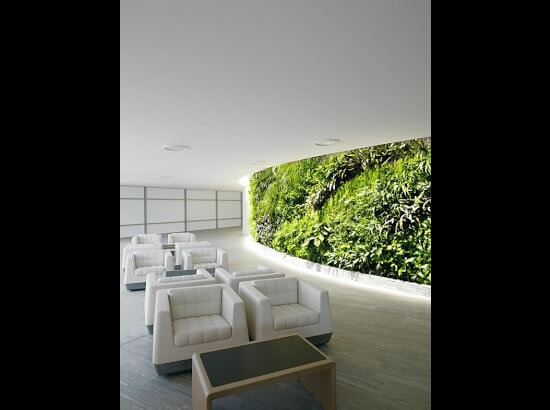 The Qantas First lounge on the other hand allows flyers to relax in the midst of nature courtesy a vertical garden featuring more than 8,400 plants, an open kitchen restaurant and leather lounge chairs, recliners and sofas. 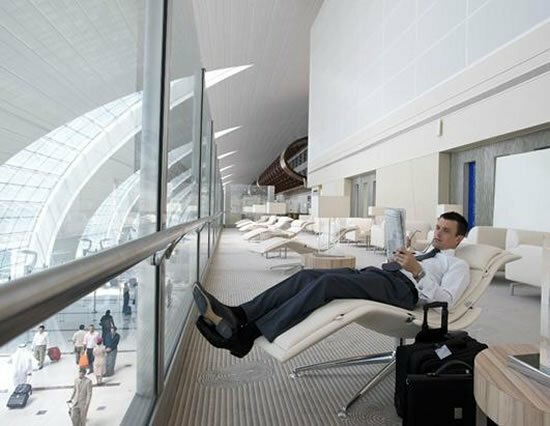 For the ultimate pampering experience, Emirates Airlines business class lounge in Dubai is the place to be. 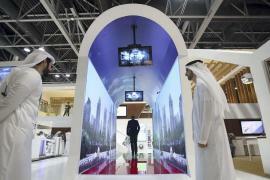 Besides free drinks and snacks, the lounge also spa there offers beauty and massage therapies and hairstyling. 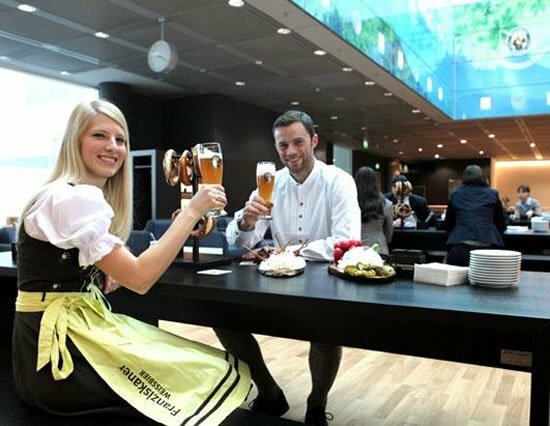 If you love beer, then Lufthansa’s new business class lounge in Munich created in collaboration with Munich’s Franziskaner brewery is the place to be (provided you can afford the high business class air fare). Guests at this lounge are treated to their own beer garden and enjoy draught beer tapped from the barrel and Bavarian pretzels while relaxing at traditional beer tables. British Airways’s first class cabins offer a variety of entertainment options, large seats and champagne as well as afternoon tea! 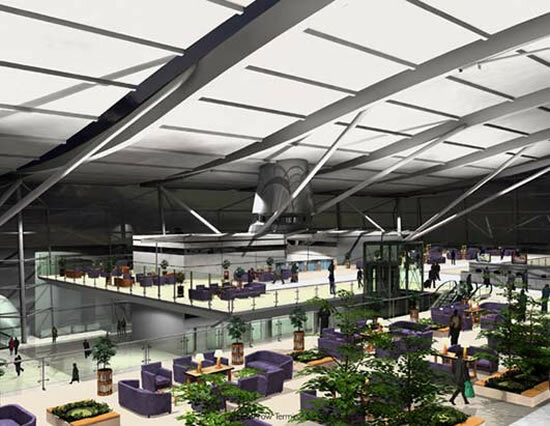 British Airways, who moved most of its flights to Terminal 5 of London’s Heathrow airport which features five lounge areas that together, makes up the largest lounge complex in the world. 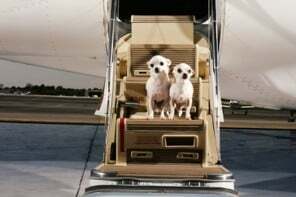 Lufthansa goes a step further and takes luxury to another level by transporting its first class flyers directly from the lounge to the plane in a chauffeured Mercedes S-Class or a Porsche Cayenne. 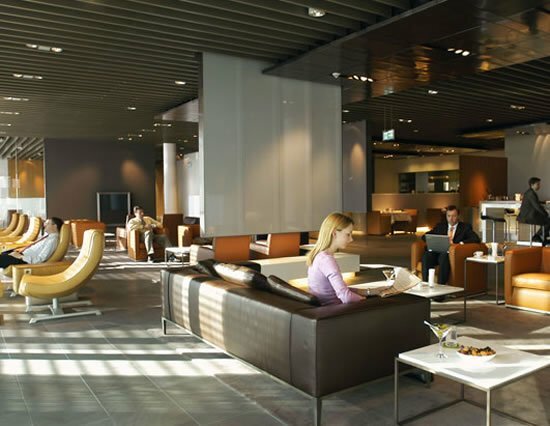 Lufthansa’s 11,840 square foot first class lounge in Germany includes a cigar lounge, office spaces and a dining area filled with marble. 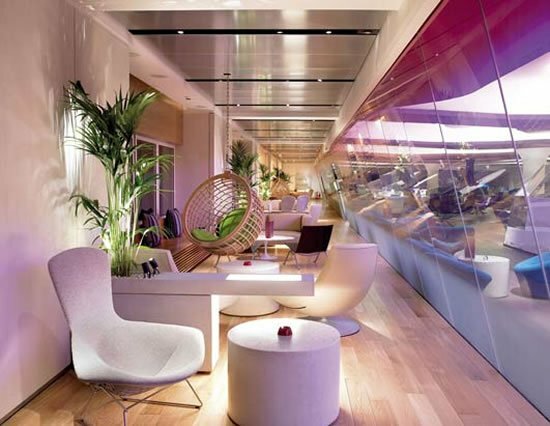 Virgin Atlantic’s ‘The Clubhouse’ lounge in at London’s Heathrow airport boasts of a roof garden and a den which comes complete with a pool table and retro games. 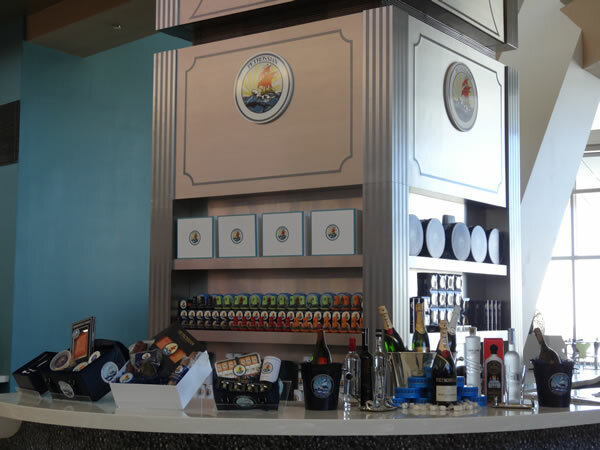 For the palate, the Clubhouse has a cocktail bar, a deli for a light snack and The Brasserie for a bit larger meal. 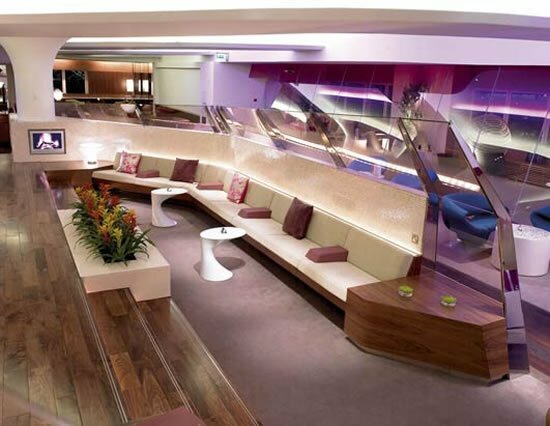 Virgin Atlantic has also opened a new Clubhouse lounge at London’s Gatwick Airport. This lounge has places to read a newspaper or catch up on work, watch aircraft, settle down to brunch, have a treatment in the Cowshed Spa. 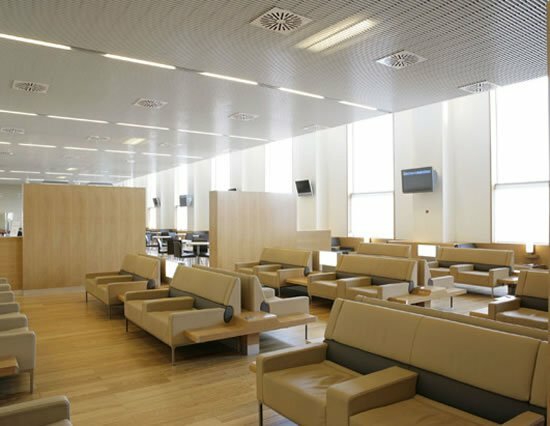 Air France’s lounge at Terminal 2E in Paris’ Charles de Gaulle International Airport is another example of a luxury lounge for elite travelers which comes complete with shower suites and also offers massages for its flyers. 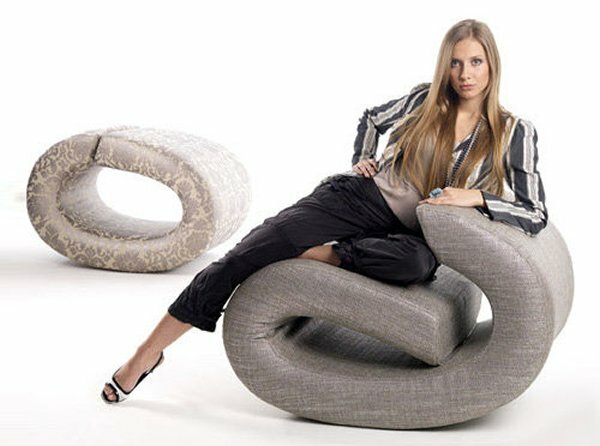 No wonder the business class flyers look so relaxed and rested after a long flight.